live at 7PM on Monday nights with DJ E, DJ Mimi, Max Power, and Fin! Bringing you all of the best local urban music! live at 7pm on tuesday nights, hosted by Bryan and Frisco! Tune in for interviews with local business owners and live sessions with local musicians! 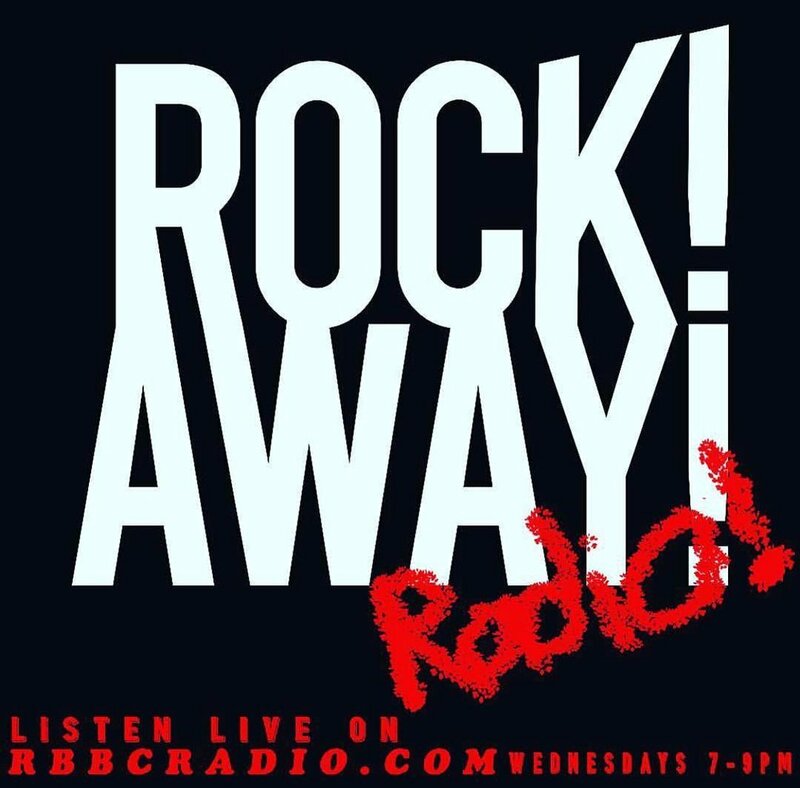 follow “rock away rockaway” on facebook to stay up to date with max power and tune in for local music and interviews! interviews and live performances - punk’s not dead!